After the announcement of the newly formed NYSSCOGS/NYS Girls High School Soccer of Fame and its inaugural class, hosting the 1st ever induction ceremony and hosting a HS Tournament including 28 of the top teams in the state, everyone involved is preparing for another amazing class, ceremony and tournament (which now includes 42 teams). “Three Times A Charm” many have said. Well, the Class of 2019 certainly defines the old saying. The class of 2019 includes some of NYS Top Coaches/Contributors AND Players. Such coaches and contributors have laid the foundation to the greatness of today’s Girls High School Soccer in New York. Some of whom helped define our sport, coach, recruit and promote some of our COUNTRY’s best players, not to mention winning numerous titles, along with 200-400 wins each! Honoree Coach Brenda Gibson was named National High School Coach of the Year in 1988 as one example. Included in another great class are former National Team Members like Farmingdale’s Lorraine Quinn to “older” graduates like Rosiland Santana-Berhalter (yes, married to Men’s National Team Head Coach Greg Berhalter) who played 4 years at UNC winning 3 National Championships with a record of 97-1-1 to current National Women’s Soccer League athletes like Bay Shore’s Jasmyne Spencer who plays for the Portland Thorns and multiple HS State Champion Standout Keeper Kristin Scharphorn from Niskayuna who won 3 State Titles. 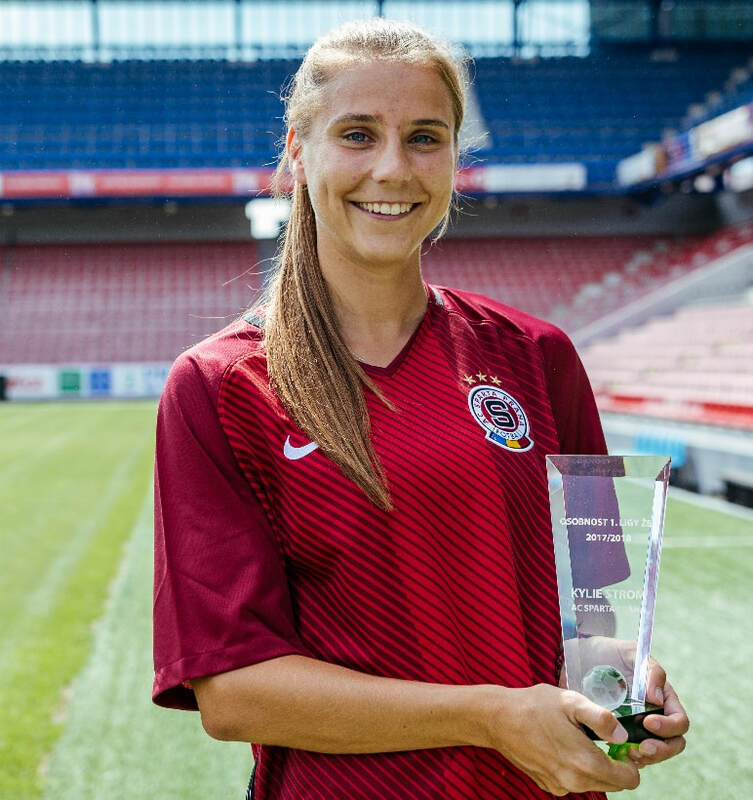 Syracuse's Sarah Elnicky's headshot for Sundsvall DFF in Europe. Bay Shore's Jasyme Spencer celebrating a goal with the Portland Thorns of the NWSL. Coach/Contributor Jack Bayer most recently with top ranked Class AA Commack Girls High School. Jack is one of the founding fathers/mothers of Girls HS Soccer. Over 35 years of coaching and being part of the original State Tournament and Empire State Games. 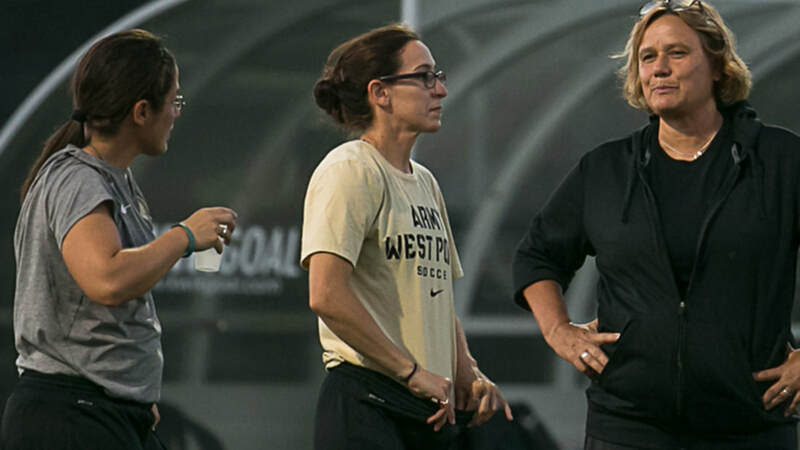 Farmingdale's Lorraine Quinn (former national team member, shown in the middle) now coaching at Texas State. 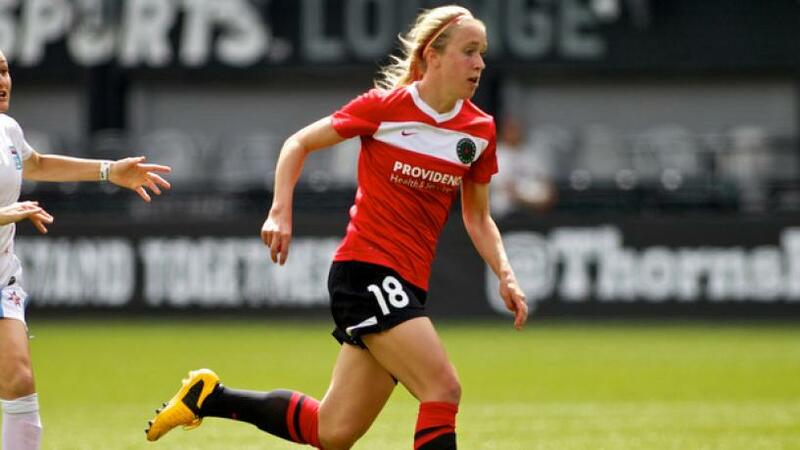 Jessica Schufelt, during her time in the NWSL with Portland Thorns.